Just listed in the exclusive island of Bal Harbour, Florida is an extravagantly appointed oceanfront condominium. Nestled on the coveted 14th floor, this 3BR/2.5BA Harbour House gem boasts panoramic ocean views throughout its 2,610 square feet of luxuriously sprawling living space. The expansive oceanfront terraces overlooking the mesmerizing turquoise waters of the Atlantic provides a breathtakingly beautiful view accessible from nearly every room. Additional finishes showcased throughout this masterpiece include sleek marble flooring, a spa tub, 3 parking spaces and a palatial Master suite. 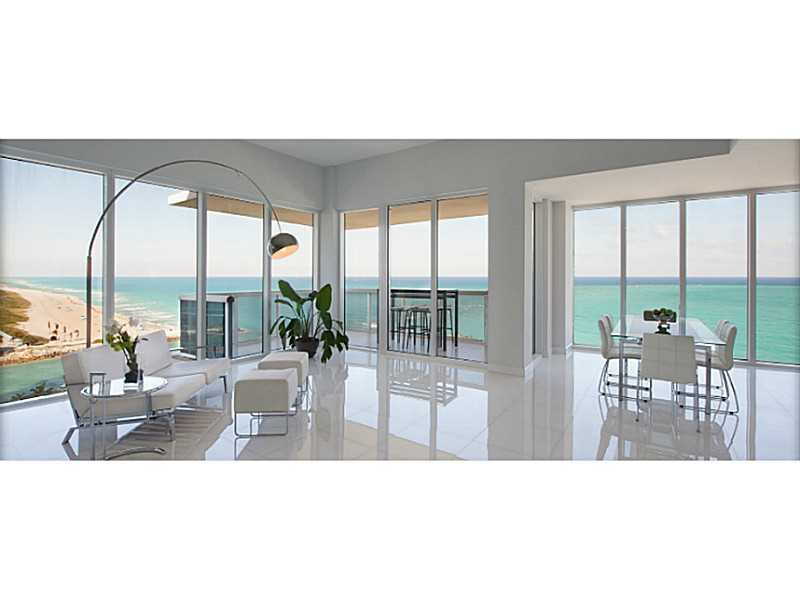 10275 Collins Avenue unit 1508 is located in Bal Harbour and is currently asking $3,915,000. 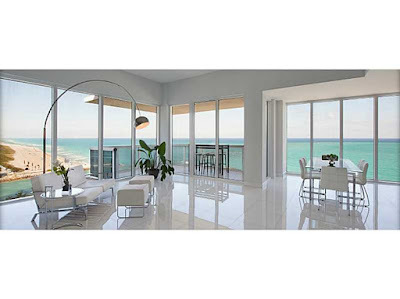 Harbour House is an enviable resort-inspired oceanfront condominium community serenely situated on the sun soaked shores of the Atlantic in Bal Harbour. In addition to an world-class oceanfront location and picturesque views, Harbour House provides its residents a host of five-star community amenities including valet and covered parking, onsite cafe, poolside bar, resort-style pools, state-of-the-art fitness center, concierge service and 24/7 security. Located on Collins Avenue just south of Haulover Park, residents Harbour House also enjoy close proximity to upscale shopping and fine dining at nearby Bal Hour Shops.